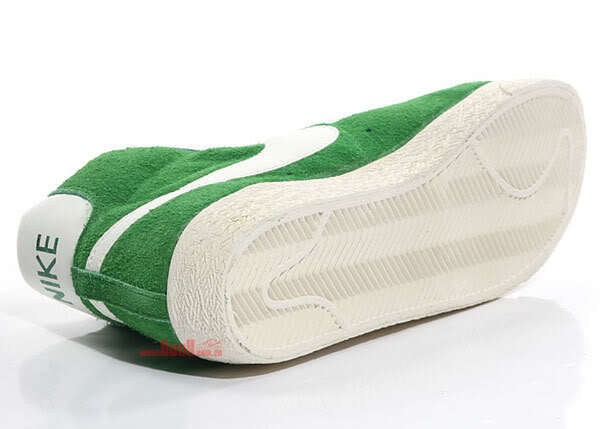 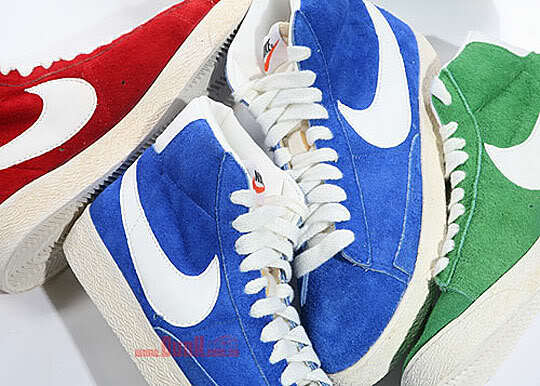 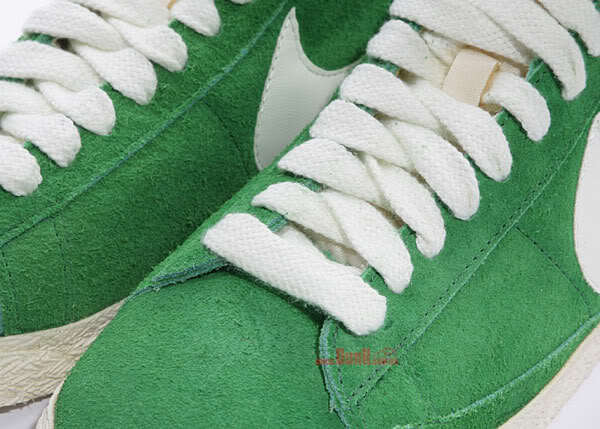 First released in 1976, the Nike Blazer Suede High will be for sale in the spring of 2009. 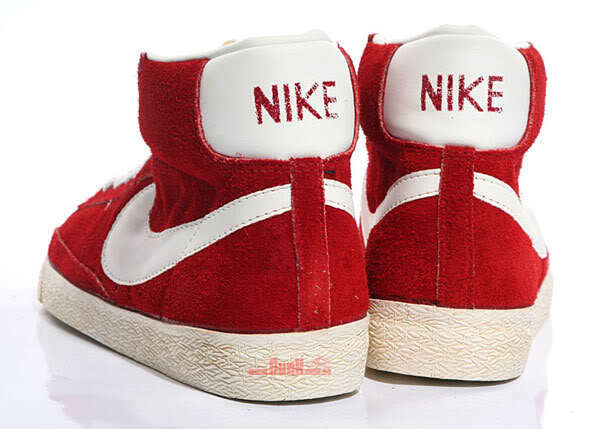 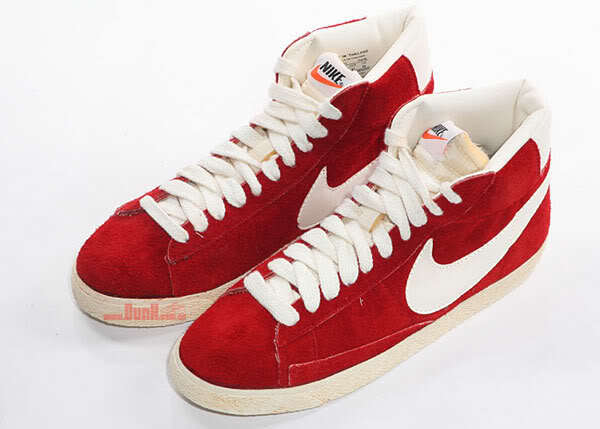 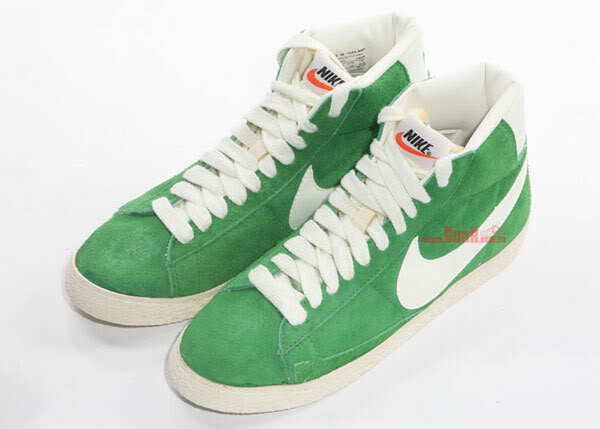 As a great fan of vintage Nike, I have to say: Nike stayed very true to the original Blazers. 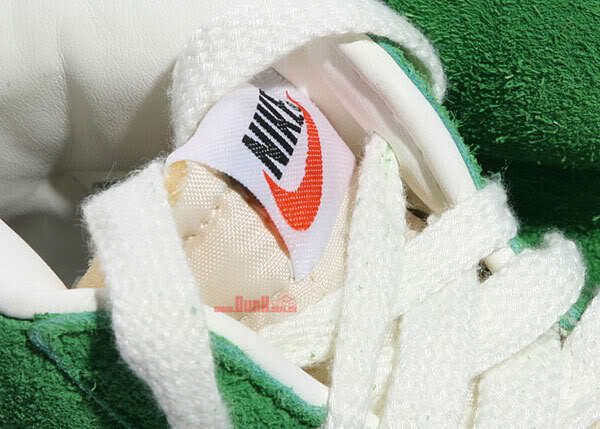 Even the typical tongue has been conserved with the Black Nike orange swoosh…. 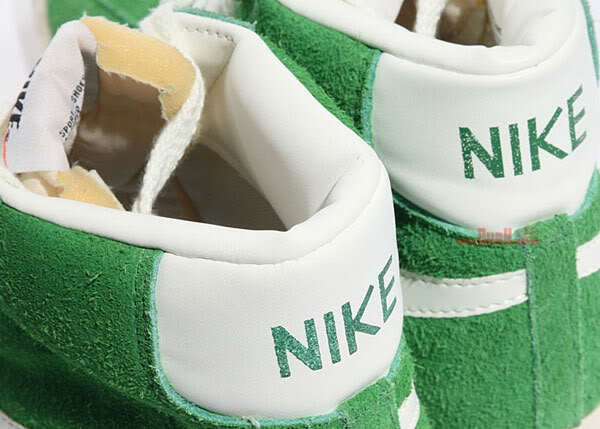 Congrats on this one, Nike!